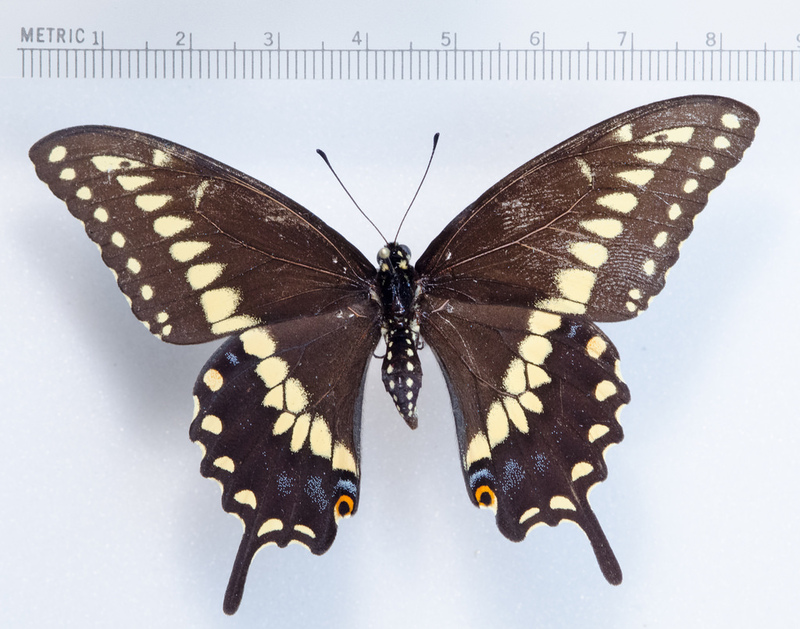 Black Swallowtail Papilio polyxenes Fabricius, 1775 Synonyms: Hodges #4159. 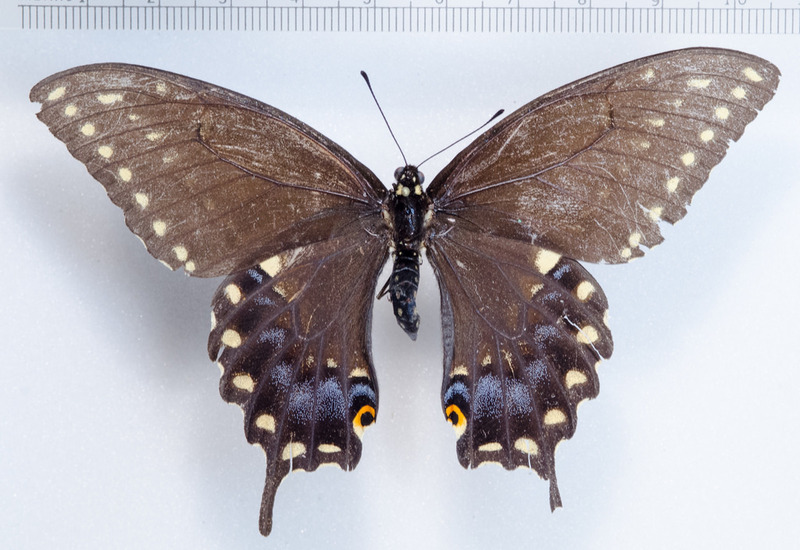 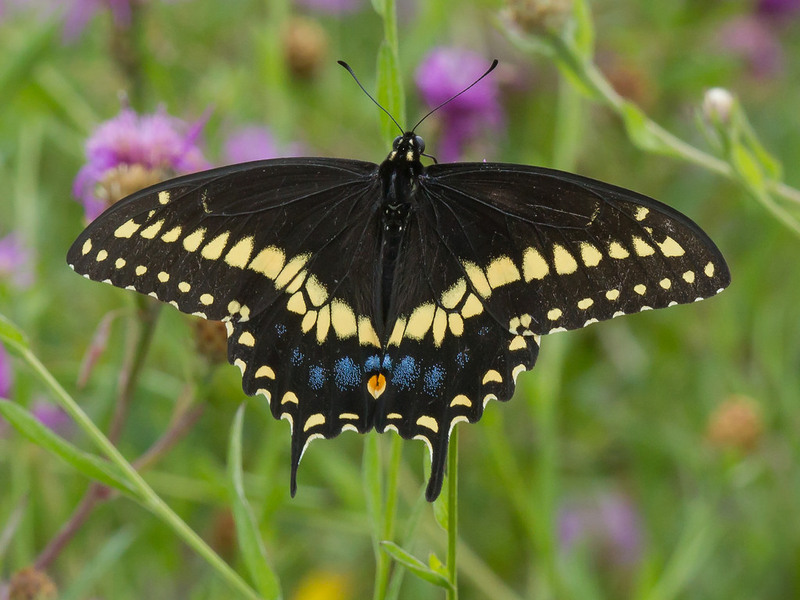 Black Swallowtail (Papilio polyxenes) is a widespread and common species ranging across much of North America east of the Rocky Mountains, and extending into Central America. 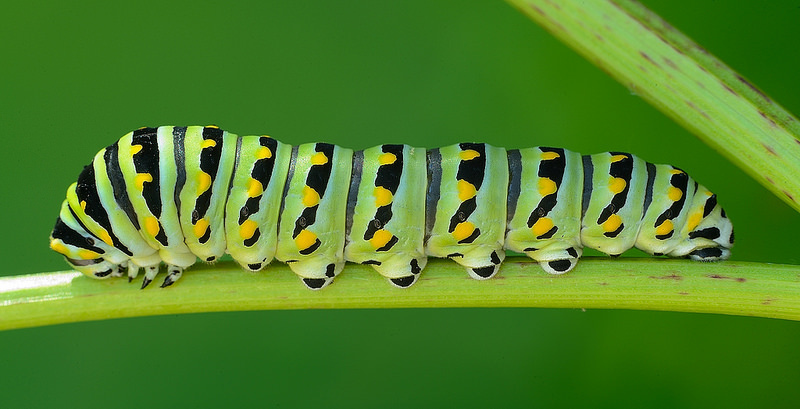 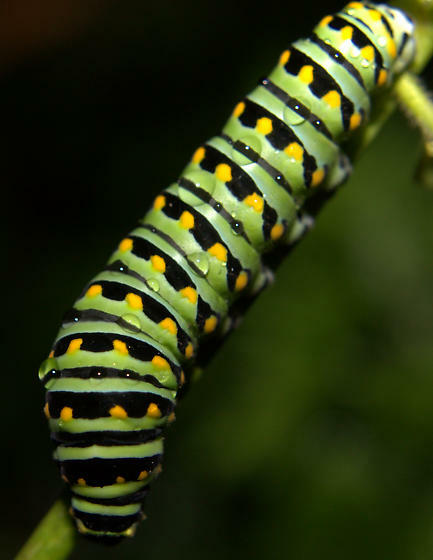 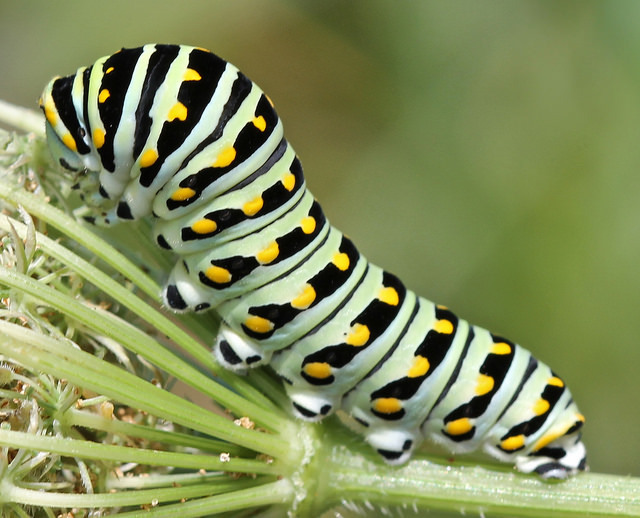 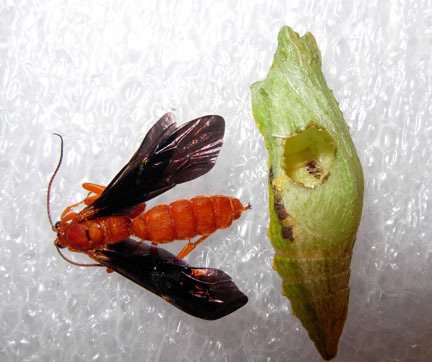 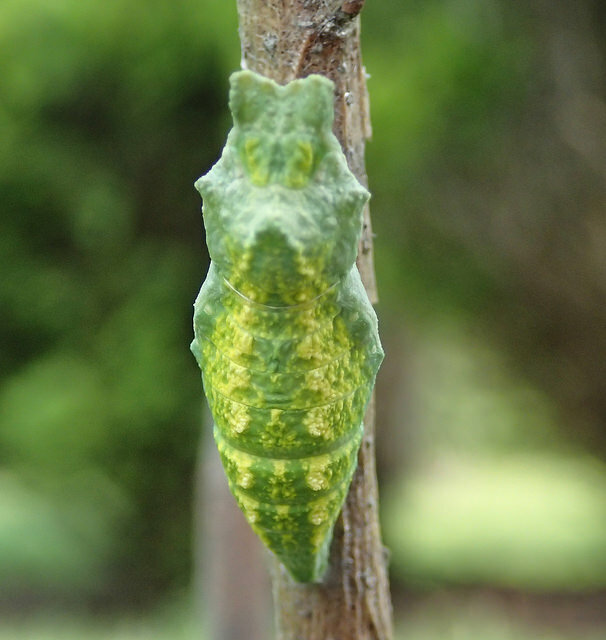 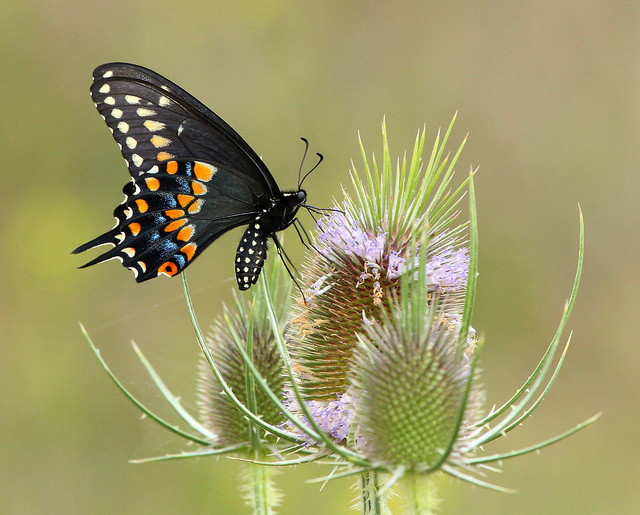 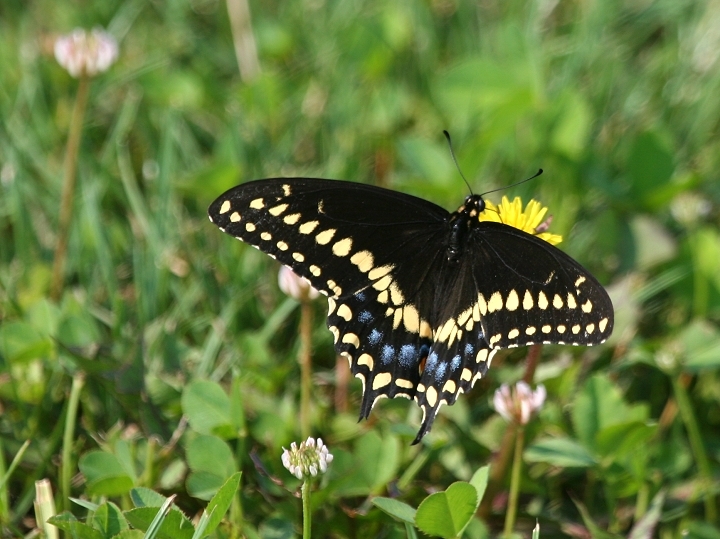 The black and yellow males are distinctive, while the females have reduced yellow, and substantial blue scaling on the hind wings, mimicing the distasteful Pipevine Swallowtail, which many predators tend to avoid. 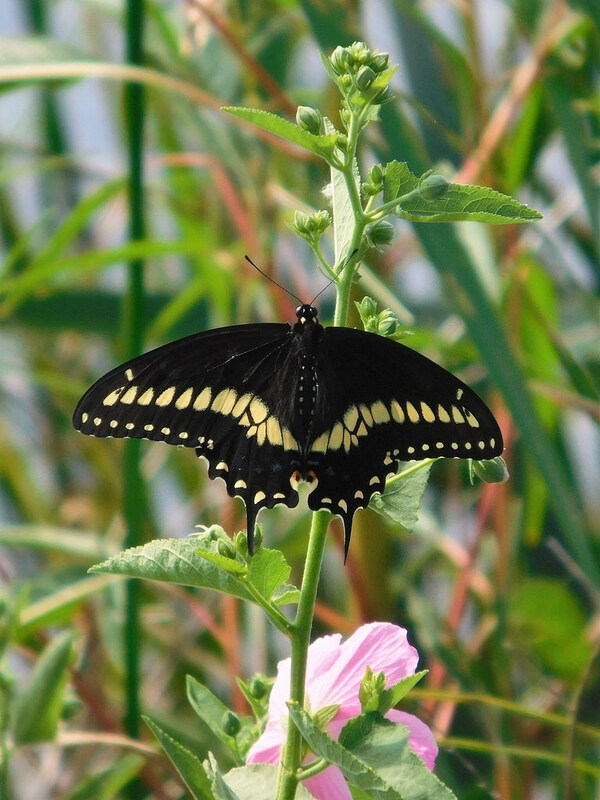 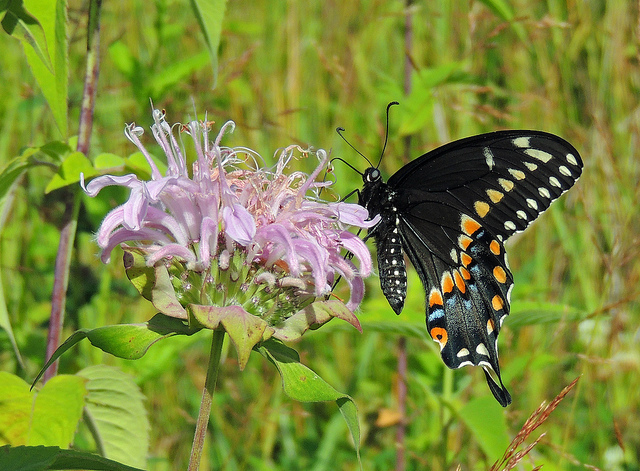 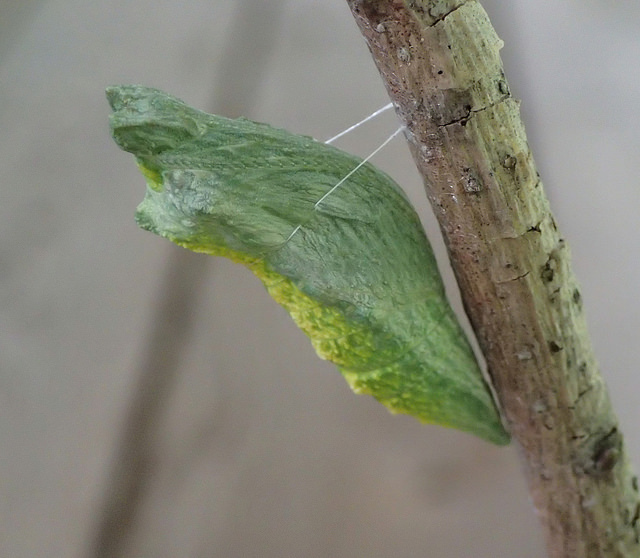 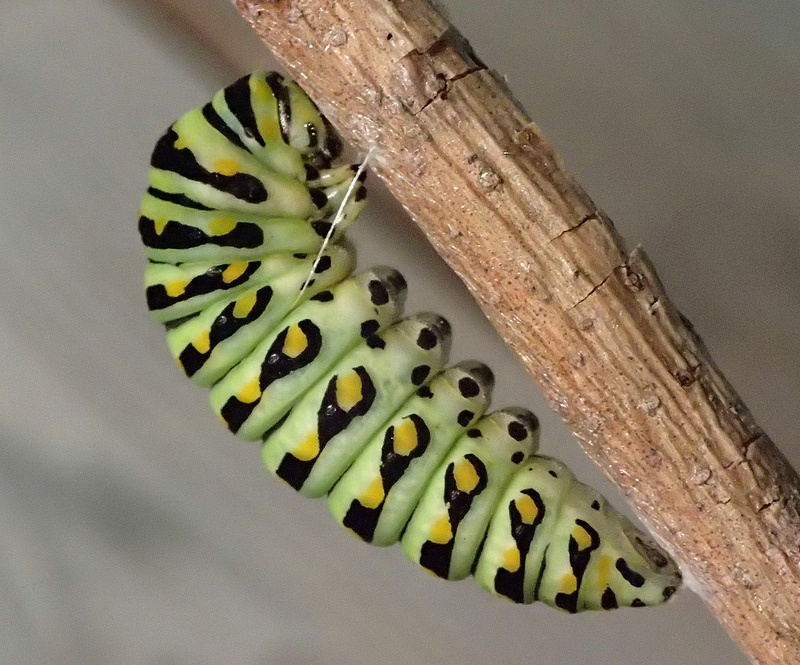 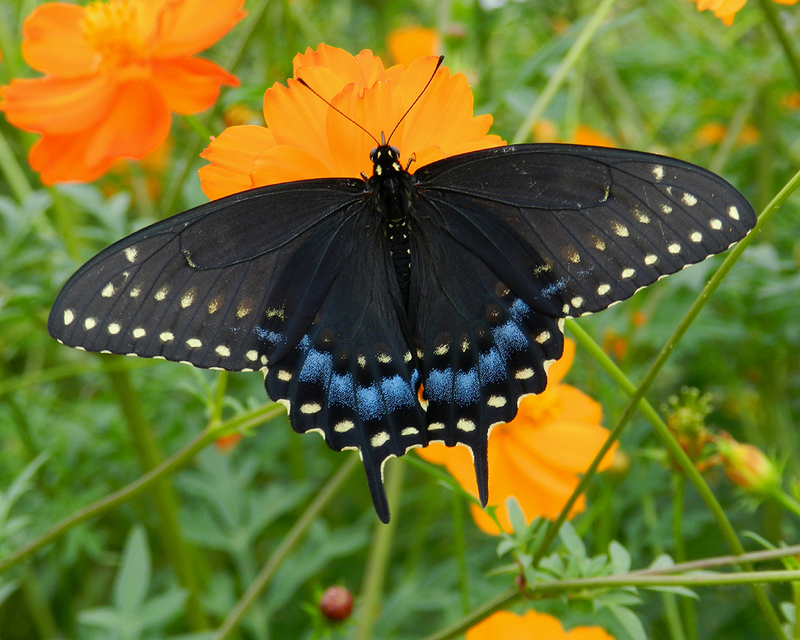 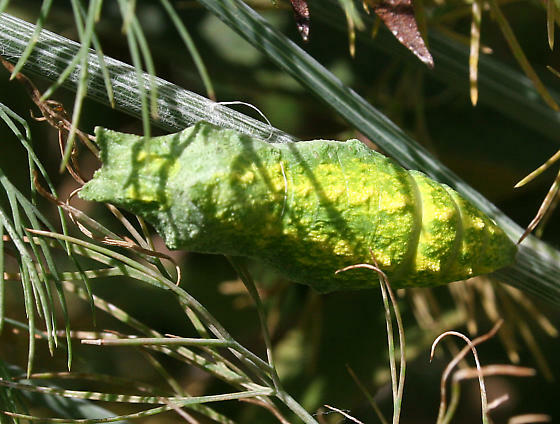 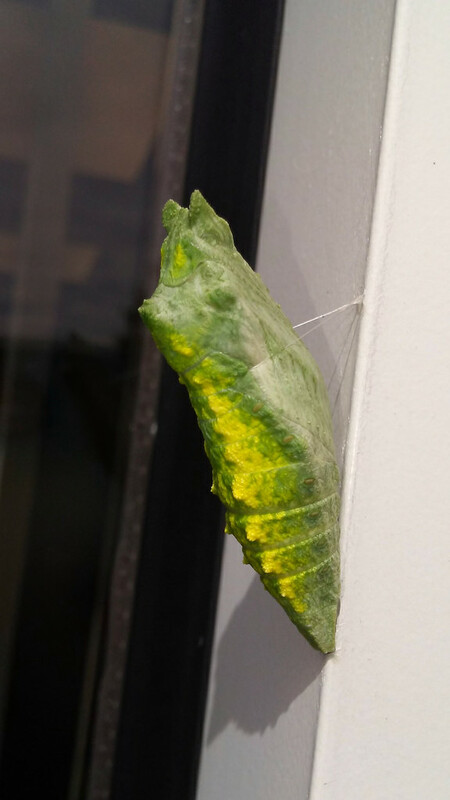 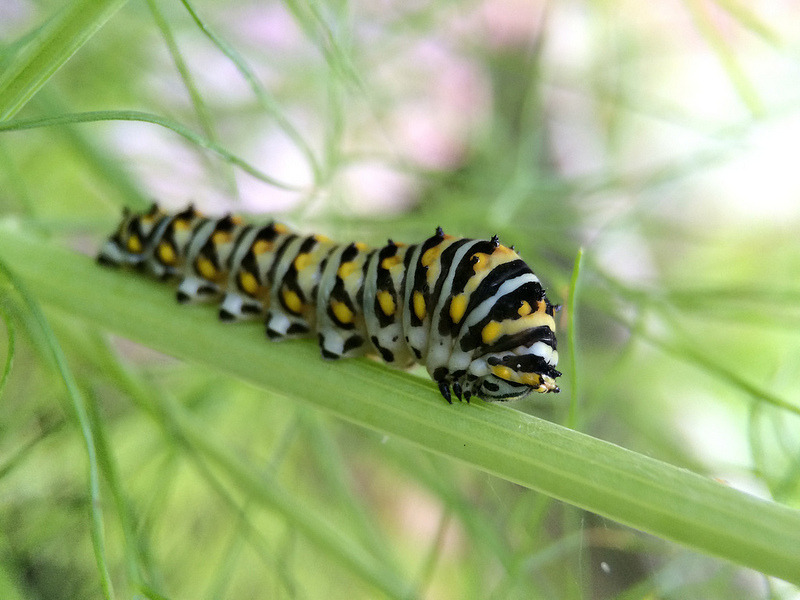 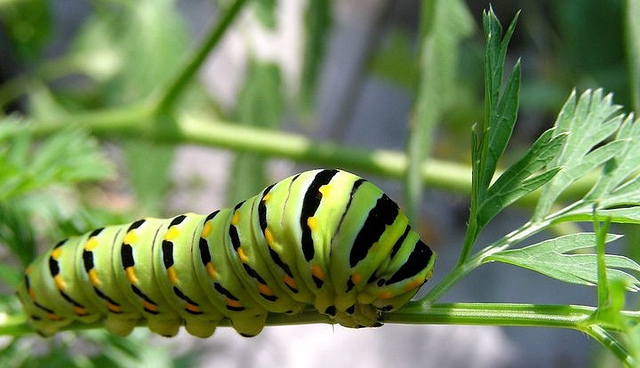 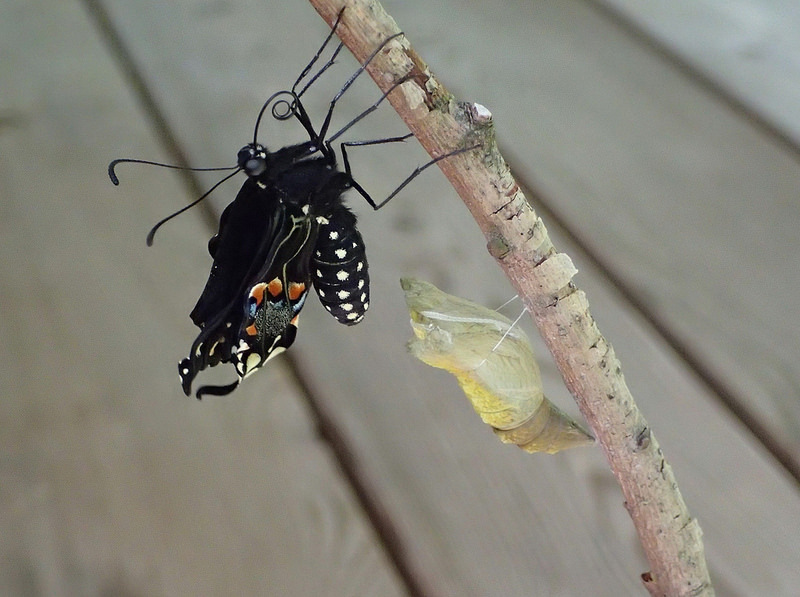 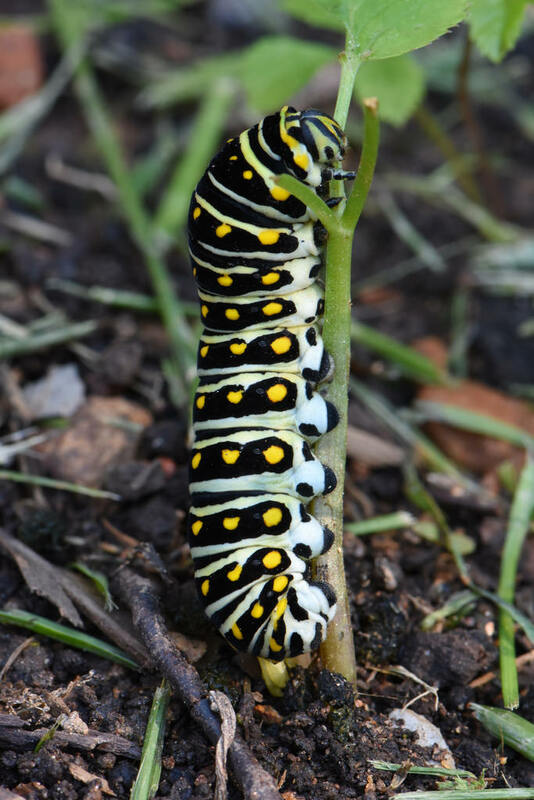 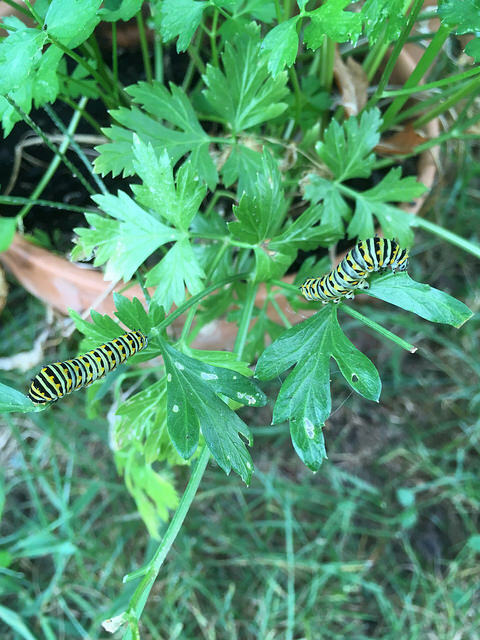 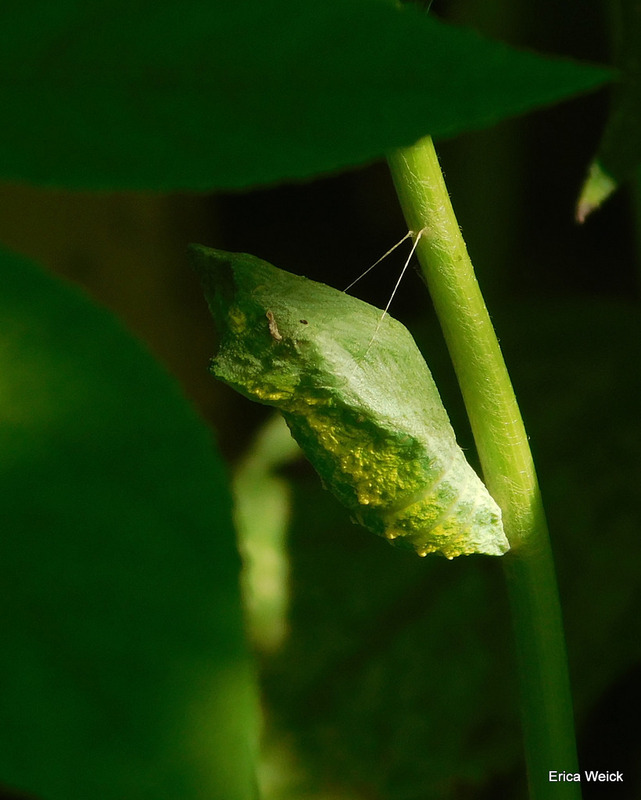 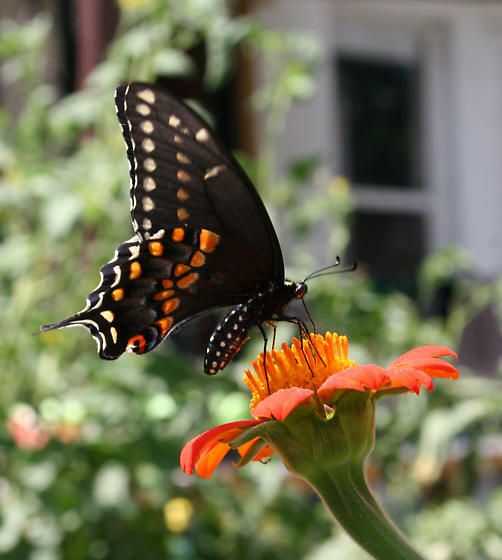 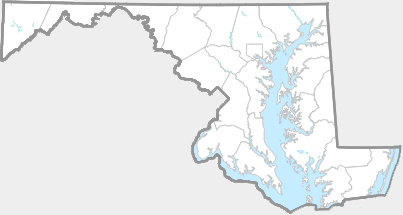 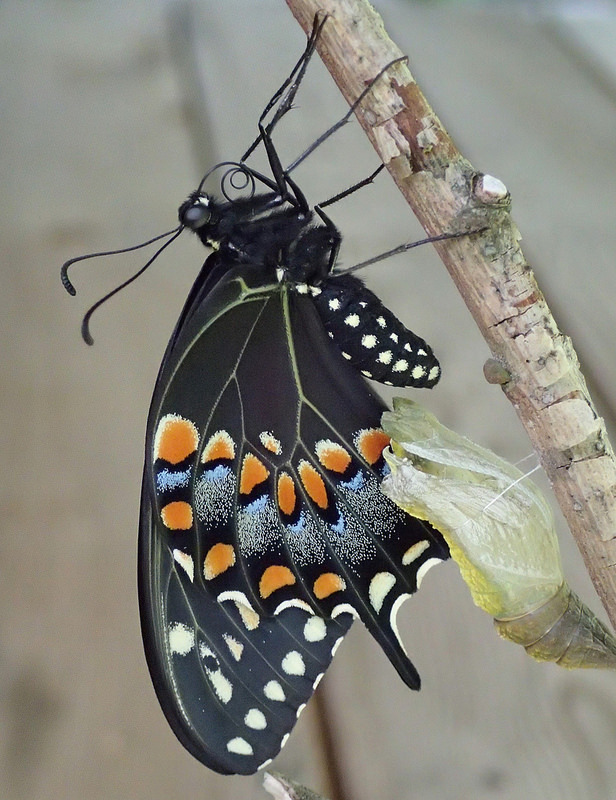 Black Swallowtail is active as an adult from about May to September (Butterflies of Maryland: A Biological Summary and Checklist by Lynn Davidson & Richard Smith; Brock & Kaufman 2003). 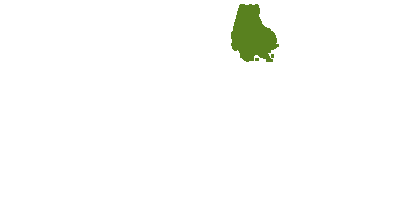 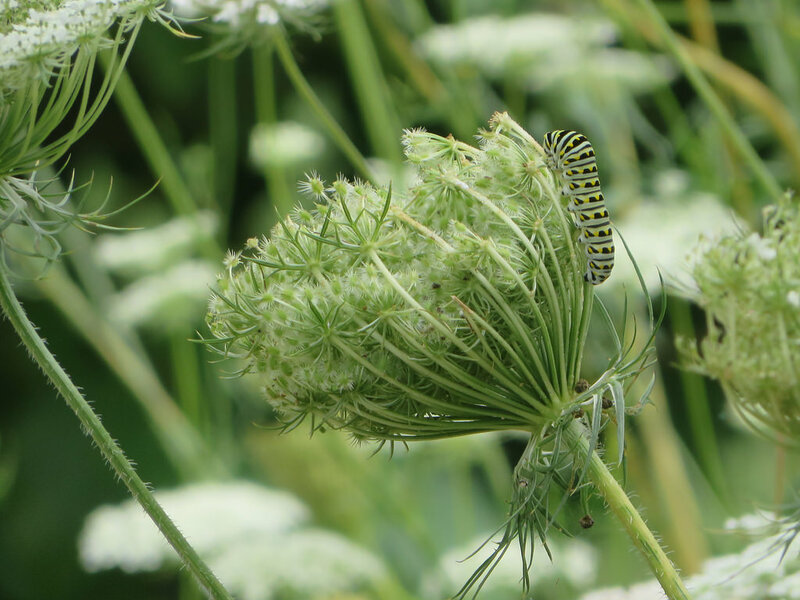 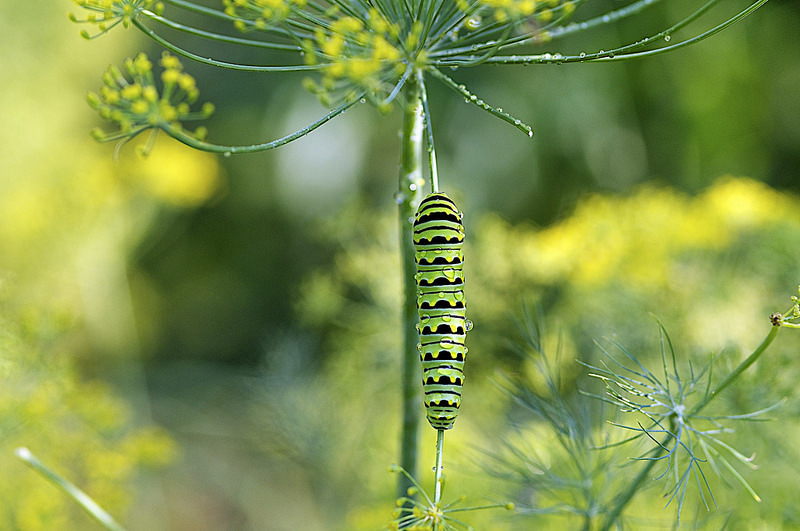 Host plants include Spotted Water Hemlock, Mock Bishop's Weed, Poison Hemlock, Wild Parsnip, Queen Anne's Lace, and various other plants in the carrot family.